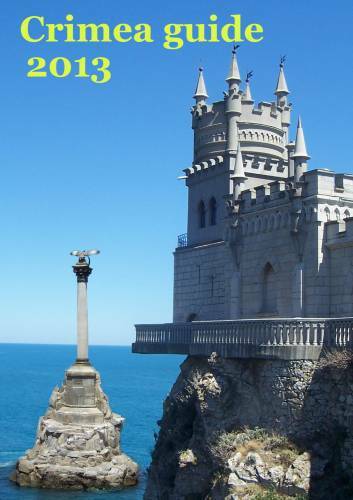 New English Crimea guide book for free. Here you can found a lot information about travel to Crimea. Transport, accomodation, best places to visit, tradition Crimea dishes. 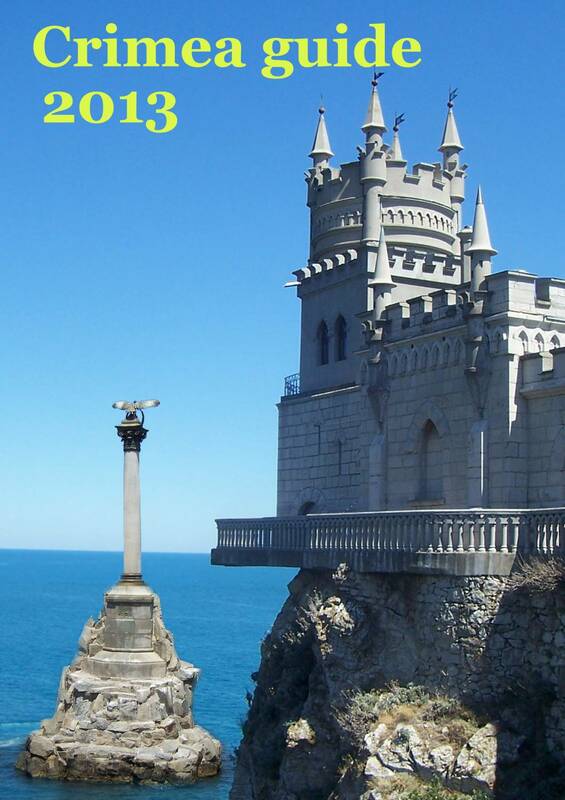 All this you can found in Crimea guide 2013.